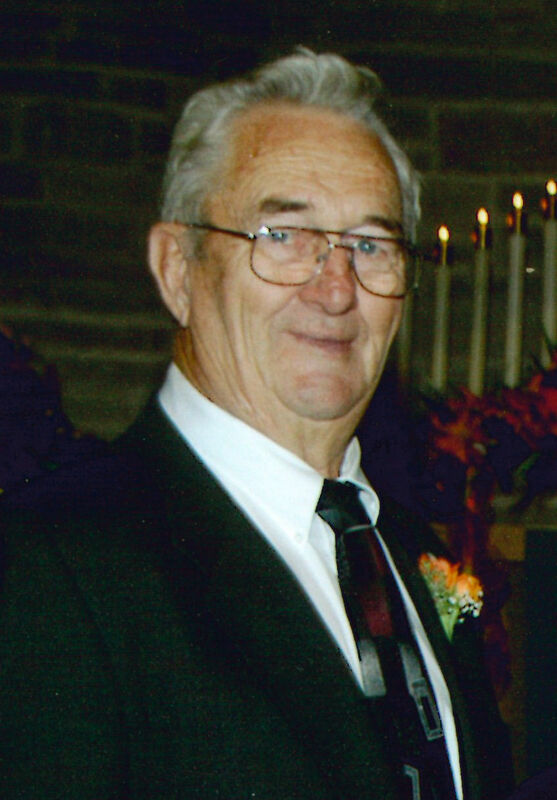 Kenneth L. Barker age 84, of Rock Rapids, IA died Monday, April 22, 2019 at the Sanford Hospital in Rock Rapids, IA. Ken’s service will take place in June, the Friday of Rock Rapids’ Heritage Days. Memorial service will be 2:00 PM, Friday, June 14, 2019 at the United Methodist Church in Rock Rapids, IA, with Rev. Kathy Sides officiating. A time of visitation and refreshments will follow the service in the church basement. In lieu of flowers, the family would prefer memorials, which will be designated at a later date. Carole Jean Steele age 74 of Plymouth, MN, formerly of Sheldon, IA died Friday, March 29, 2019 at North Memorial Hospital in Robbinsdale, MN. Memorial service will take place at 11:00 AM Friday, April 5, 2019 at Lyon County First Presbyterian Church of rural George, IA with Rev. John Pea officiating. Inurnment will follow at the Evergreen Lawn Cemetery of George, IA. The visitation will be Friday one hour prior to the service at Lyon County 1st Presbyterian church, rural George, IA. Jurrens Funeral Home of George is in charge of services. 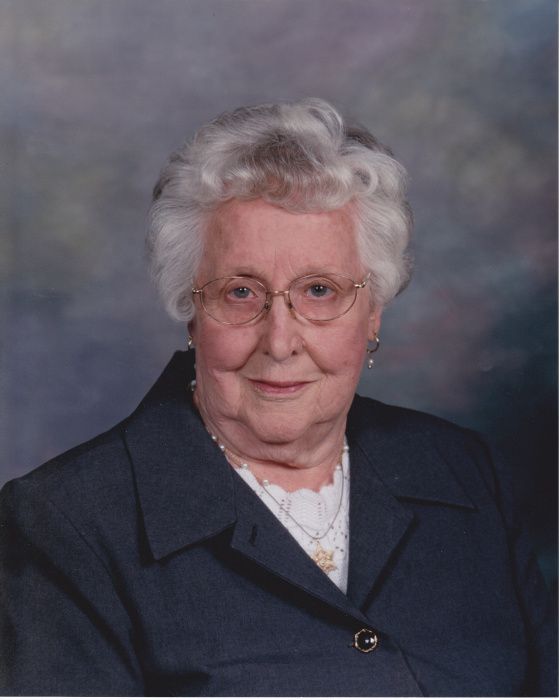 Henrietta Grace Drenth, age 97, of Ellsworth, MN died Sunday, March 24, 2019, at the Parkview Manor Nursing Home in Ellsworth. Visitation will be from 5-7 pm Thursday at the Zion Presbyterian Church in Ellsworth; and also one hour prior to the service at the church on Friday. Her funeral will be 10:30 am Friday at the Zion Presbyterian Church, in Ellsworth, officiated by Pastor Paul Snyder. Burial will be in the Grand Prairie Cemetery in Ellsworth. The Dingmann Funeral Home in Adrian is in charge of arrangements. Kenneth Sohl, age 85, of Rock Rapids, IA died Thursday, March 21, 2019 at the VA Hospital in Sioux Falls, SD. Funeral service will be 10:30 AM, Monday March 25th at St. Paul Lutheran Church in Hull, IA, with Rev. Aaron Deutsch officiating. Burial will follow at the St. Paul Lutheran Cemetery in Hull, IA. Visitation will be Sunday, March 24th from 4:00 to 8:00 PM at Jurrens Funeral Home of Rock Rapids. Jim “Chip” Waagmeester age 57, of Rock Rapids, IA died Friday, March 15, 2019 at Pearl Valley Rehabilitation and Healthcare Center in Primghar, IA. Funeral services will be held 2:00 PM Tuesday, March 19, 2019 at the United Methodist Church in Rock Rapids, IA with Rev. Kathy Sides officiating. Burial will follow in the Riverview Cemetery in Rock Rapids. Visitation will be Monday, March 18th from 4:00 to 8:00 PM with family present from 6:00 to 8:00 PM at the Jurrens Funeral Home of Rock Rapids. Sylvester Harms, age 97 of George, IA died Sunday, March 10, 2019 at the Sanford Senior Care in Sheldon, IA. Memorial service will take place at 11:00 AM Thursday, March 14, 2019 at First Baptist Church of rural George, IA with Rev. Sean Mustian officiating. Family and friends will gather at 9:45 AM at the Jurrens Funeral Home in George prior to burial at Evergreen Lawn Cemetery in George, IA. The visitation will be Wednesday, March 13th from 4:00 to 7:00 PM with family present from 5:00 to 7:00 PM at the Jurrens Funeral Home of George, IA. Joanne Winter, age 84 of George, IA died Sunday, March 3, 2019 at the Orange City Hospital in Orange City, IA. Funeral service will be 10:30 AM, Saturday, March 9th at St. John Lutheran Church, rural Boyden, IA, with Rev. Mark Lund officiating. Burial will follow at the church cemetery. Visitation will be Friday, March 8th from 4:00 to 8:00 PM with family present from 6:00 to 8:00 PM at St. John Lutheran Church, rural Boyden, IA. Benjamin Heeren age 92, of Little Rock, IA died Tuesday, February 19, 2019 at Good Samaritan Society in Waconia, MN. Funeral service will be 10:30 a.m. Tuesday, February 26th at Salem Reformed Church in Little Rock, IA, with Rev. David Poppen officiating. Burial will follow at Pleasant View Cemetery in Little Rock, IA. Visitation will be Monday, February 25th from 4:00 to 8:00 p.m., with the family present from 6:00 to 8:00 p.m. at the Salem Reformed Church in Little Rock. Wanda Johnson age, 81 of George, IA died Friday, February 15, 2019 at Doctor’s Hospital at Renaissance at Edinburg, TX. Memorial services will be 2:00 p.m. Saturday, February 23rd at Tabernacle Baptist Church in George, IA with Pastor Dan Hauge & Pastor Bryan Anderson, officiating. Prayer service for family and friends will be held at 1:00 p.m. Saturday, February 23rd at Tabernacle Baptist Church at George, IA. Interment will follow the prayer service in the Evergreen Lawn Cemetery at George, IA. Visitation will be Friday, February 22nd from 5:00 – 8:00 p.m. at Tabernacle Baptist Church in George, IA with family present from 6:30 – 8:00 p.m.
Jurrens Funeral Home of George is in charge of arrangements. Harlan Jay Knobloch age 52, of Alvord, IA died Tuesday, February 12, 2019 at the Sanford Hospice Cottage in Luverne, MN. Funeral service will be 10:00 AM, Saturday, February 16, 2019 at the Apostolic Christian Church in Lester, IA. Burial will follow at the Apostolic Christian Cemetery rural Lester, IA. Visitation will be Friday, February 15th with family present from 2:00 to 4:00 PM and again at 6:00 PM to 8:00 PM at the Apostolic Christian Church Fellowship Hall in Lester, IA.